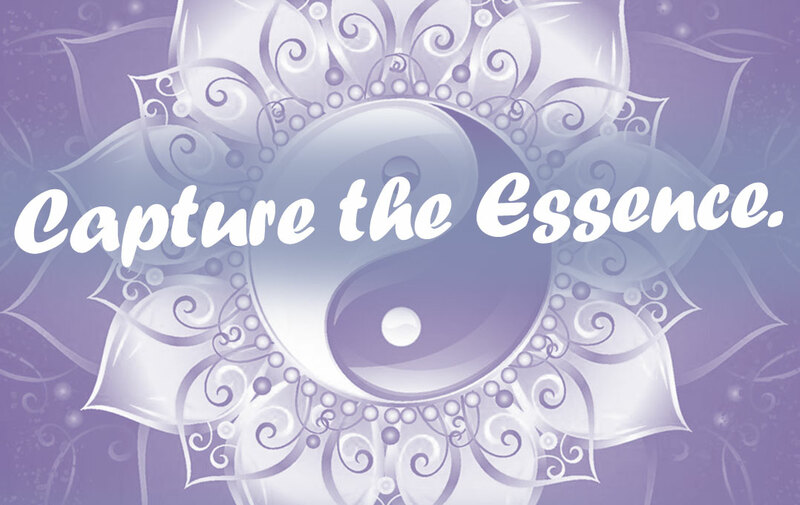 The Body Essential captures the essence of relaxation. Our registered massage therapists, nurses, physicians, estheticians and holistic wellness practitioners have extensive training in their professions and are experienced in providing a range of services from Massage Therapy and Spa Services to more specialized treatments involving Structural Integration, Meditation, Yoga, Customized Skin Care Services , and many advanced techniques. Whether you have been suffering from a injury or chronic condition or simply looking for a way to relieve the stress brought on by our daily lives we can provide a therapeutic service tailored to your specific needs. Massage therapy has long been an alternative form of health care for many individuals. Holistic approach Massage Therapy offers a myriad of benefits, seen and unseen to the human body, from stress reduction to structural re-alignment. Click here to read testimonials from our satisfied clients. $10 OFF ANY TREATMENT SESSION OF 60 MINUTES OR MORE FOR ACTIVE MEMBERS OF THE ARMED FORCES, AMHERST POLICE DEPARTMENT AND MAIN-TRANSIT FIRE DEPARTMENT. Please present ID at time of appointment to receive discount. Make an appointment at The Body Essential Holistic Wellness Center! © 2017 The Body Essential. All Rights Reserved. Design by Quad-B. Powered by Starcresc.